All GP practices have Patient Participation Groups (PPGs) or other community involvement groups. This short guide gives GP practices a range of ideas about how to engage young people into joining these groups. 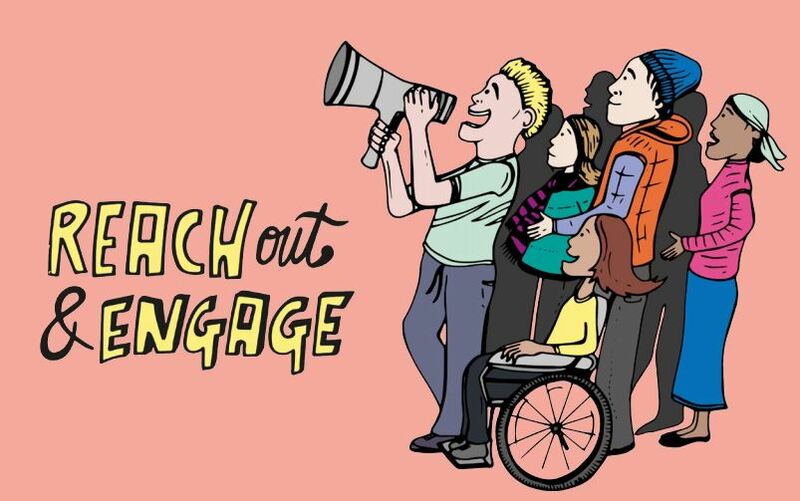 Alongside lots of practical advice and tips, there is also some feedback about the impact that a Youth Patient Participation Group has had on its local services. This resource was developed with the help of young people and was written and designed by the NHS Youth Forum.